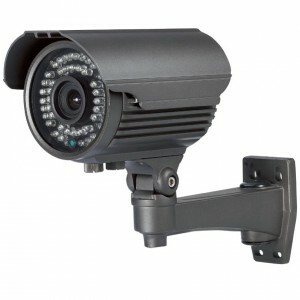 CCTV systems are becoming increasingly popular for home security as they have become more affordable in recent years. 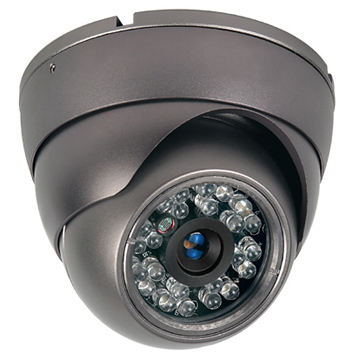 We install various types of systems and cameras whether you require complex camera network for a large property or just a single camera to monitor the entrance to your home. You can securely access your system from practically anywhere in the world from almost any computer connected to the Internet, or even from your 3G-4G enabled Smartphones including iPhone, iPad, BlackBerry devices, Android devices, and more. 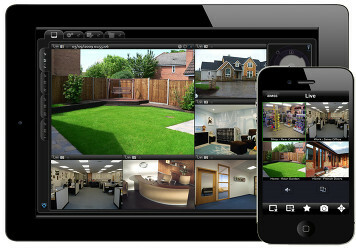 Contact us for more information on our CCTV systems and we will be happy to dicuss the best system for you. Our normal operating and working hours are listed below. Emergency call outs are carried out outside of these hours.